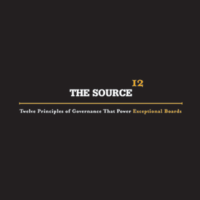 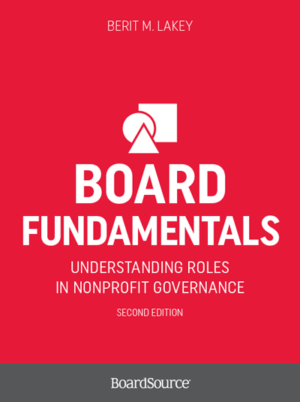 Additionally, this is a great vehicle for opening a conversation between the board and the chief executive about their respective roles in organizational governance. 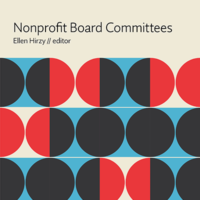 Within its pages, you will find a description of the nonprofit sector, a discussion of the concept of governance (something that seems murky to many people new to board leadership), an in-depth look at the key governance roles and responsibilities of the board and the individuals involved in organizational governance, and suggestions on how the board can most effectively carry out its responsibilities. 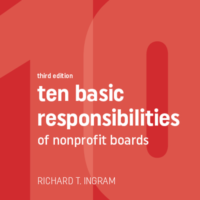 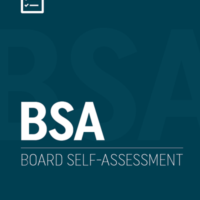 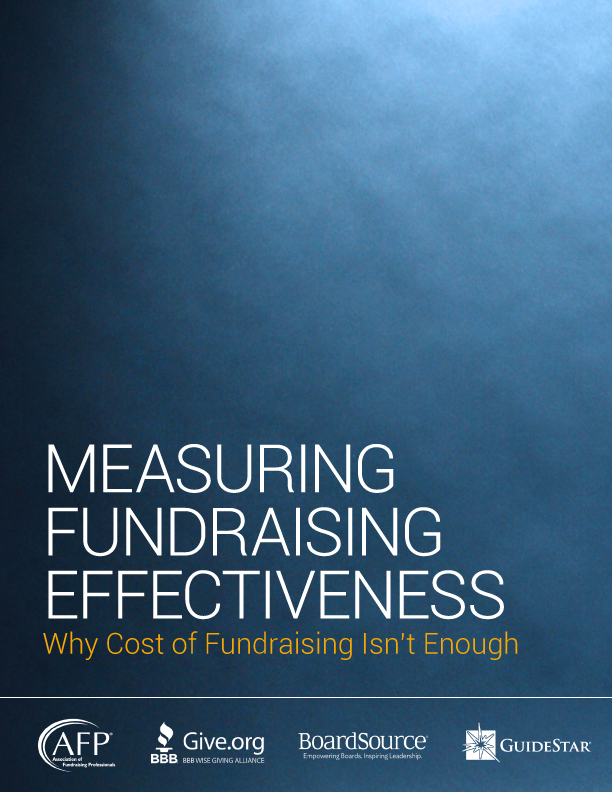 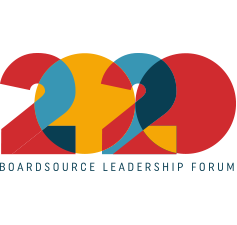 At the end of each chapter, there is a set of questions designed to engage your board in an exploration of its practices and how they can be improved.